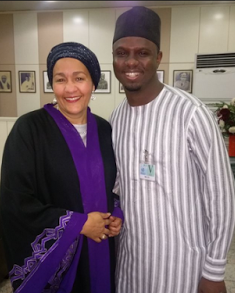 Former Minister of Environment, Amina Mohammed, last night departed Nigeria for New York where she will be assuming office as the New Deputy Secretary General of the United Nations. 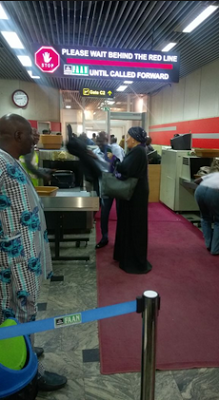 "Farewell Nigeria as my life journey takes another turn on the road. Thank you for your kind words of support. Allah swt ya saka da alheri". She will be sworn into office tomorrow, February 28th.